This is my slogan representing what camp means to me. Each line reminds me of the unforgettable memories I had as both a Camper and a Volunteer; listening to the soothing sound of the river, staring at the stars with the warmth of those around me, and realizing that I would never forget the incredible people I met that week. That is my Woodsey magic. To give you a glimpse of what camp is like, I attached a music video of the experience below. Every person experiences the Woodsey magic differently and in different degrees. Now, as a volunteer, I would like to spread the magic to every camper and volunteer that dedicates their time to this organization and I NEED YOUR HELP! 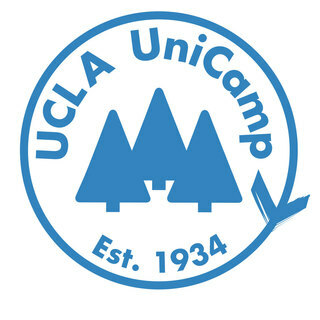 As a non-profit organization, UniCamp asks for volunteers to fundraise to make the week of camp happen. This is where YOU come in! Any donation you are able to contribute would help us in the long run! NO DONATION IS TOO SMALL! And every donation is appreciated. Thank you for the time you spent reading this and thank you even more if you are able to make a donation!